Yeah, just let that one sink in a bit. 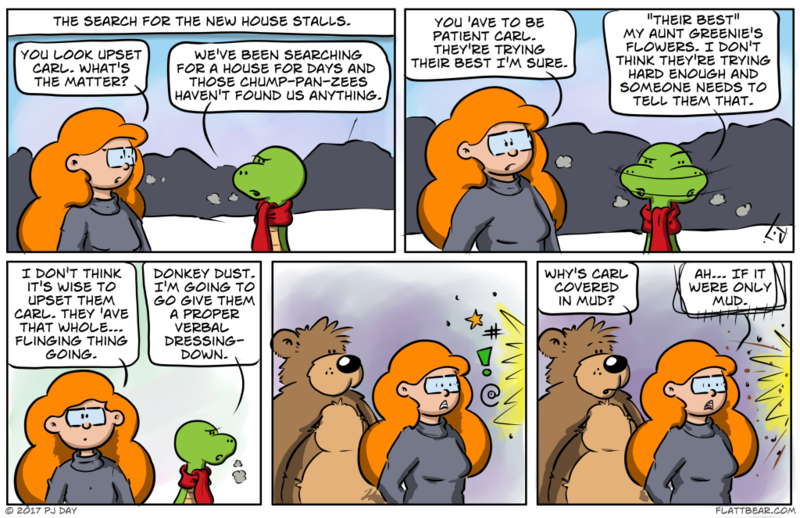 I think “donkey dust” is going to be my new swear. This is when the stuff hits the fan…urrr… the Carl that is. Must have been a might big fan.